Tomorrow is a bollard specifically developed for pedestrian areas and perfect for landscape areas as it can blend into hedges, bushes and flowerbeds. 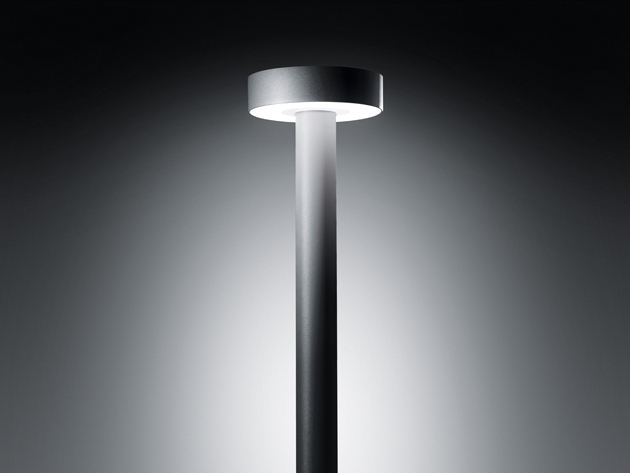 It comes with a Mid-power LED with extaordinary uniform light distribution at ground level, providing perfect homogeneous lighting without any shadows cast. Tomorrow has very balanced and elegant proportions and is available in two different heights (45cm or 80cm). 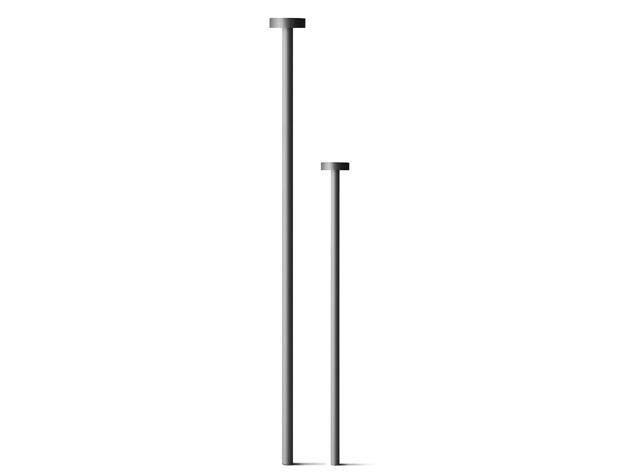 Tomorrow is also available as a pole top, this specific model has been thought of as a retrofit solution onto existing poles and to substitute obsolete pole tops. This version can be installed onto poles of 60 mm in diam and is available in both High-power LED for more functional lighting distribution or Mid-power LED for a more comfortable and soft distribution.